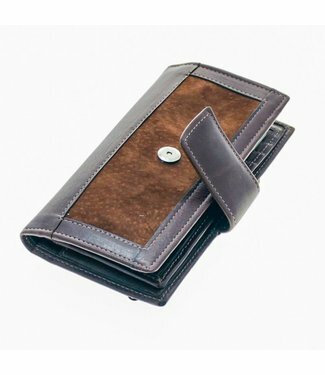 This streamlined wallet has just enough space for your essen.. 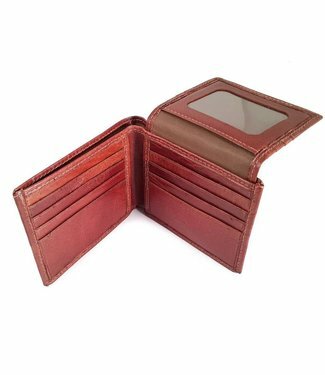 This wallet is perfectly sized to keep all of your essential..
With just the right size, this Slim Billfold wallet keeps yo.. 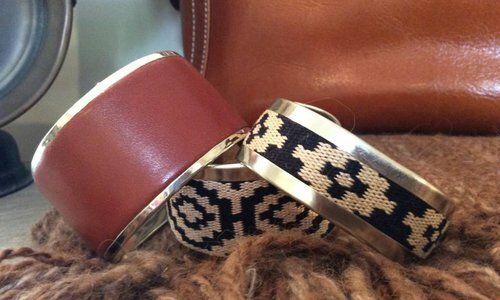 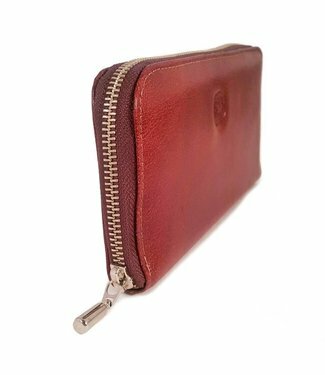 This elegant leather wallet with a vintage look will keep yo..
Great to combine with any cross-body handbag, these wallets .. 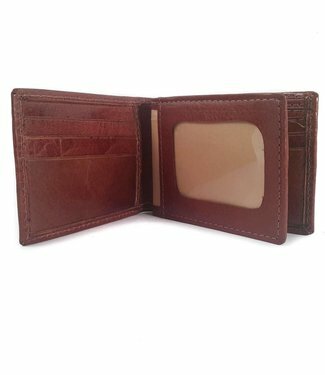 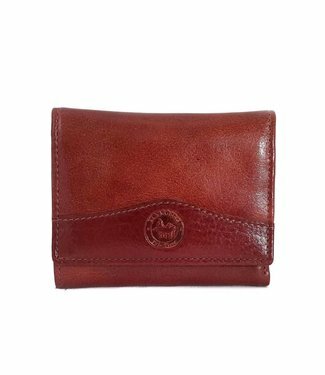 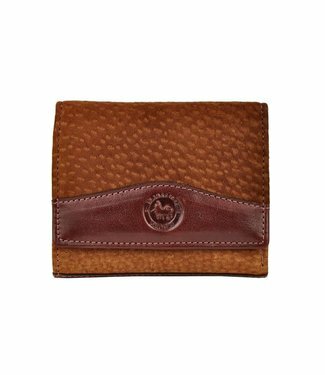 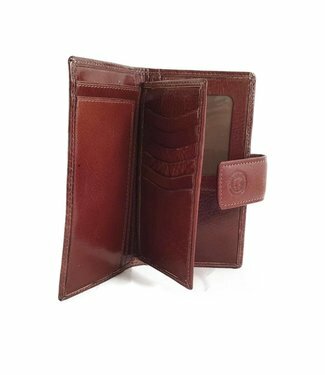 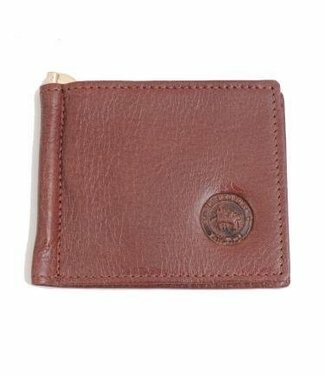 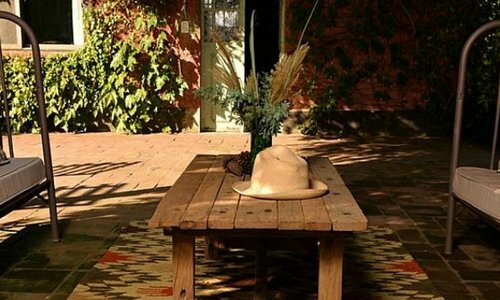 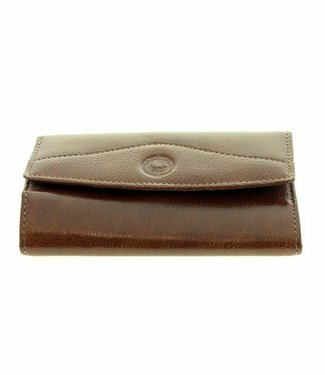 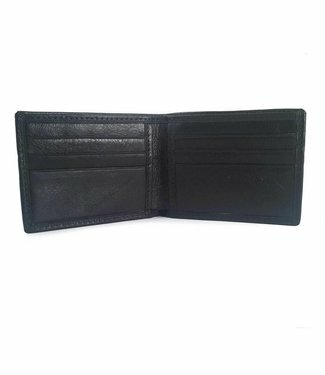 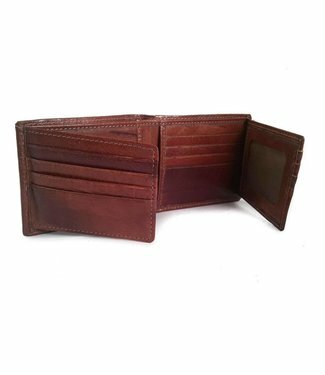 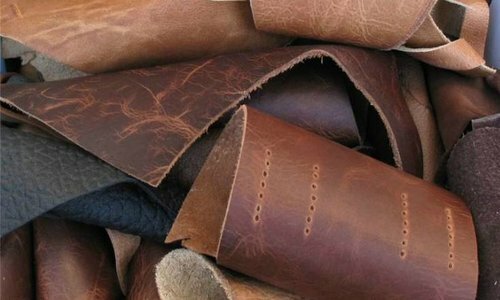 This wallet is ideal for today's credit card needs, sized t..
Gorgeous leather, with the look and feel of fine saddlery, i..